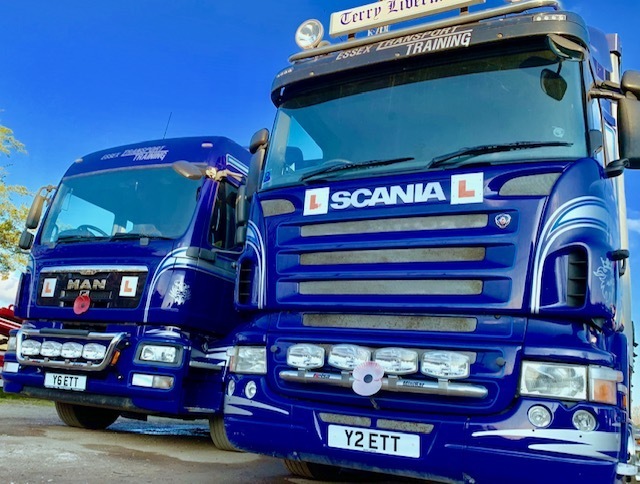 Potential customer's always ask " how much is your Large Goods Vehicle Training"? followed by "What is your pass rate"? and "when can you fit me in"? This usually determines if a person accepts or rejects a training course. 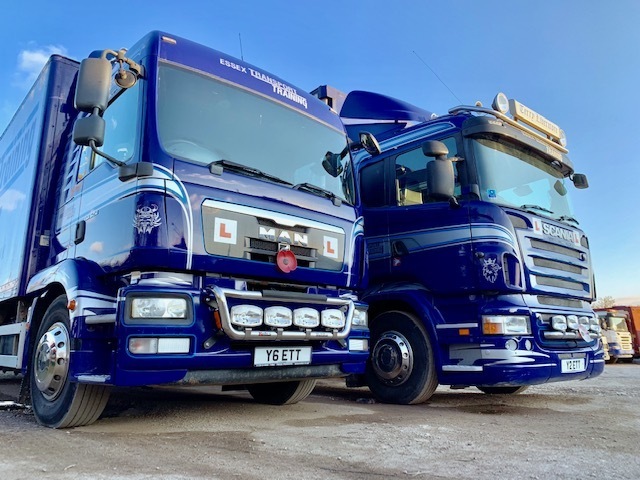 What qualifications or experience has your Company or Instructors got that enables them to teach LGV Training? 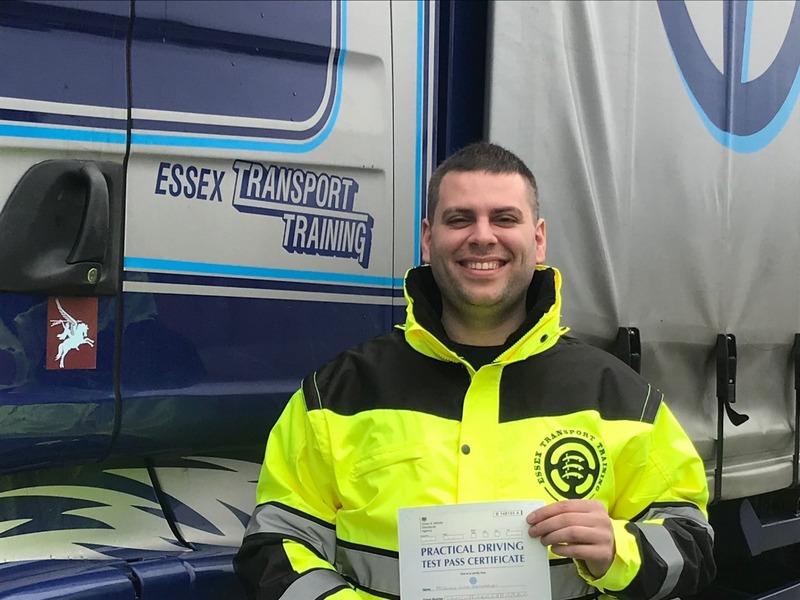 Essex Transport Training uses fully qualified Instructors that hold either (D.S.A.) Driving Standards Agency or (RTITB) Services, Road Transport Industry Training Board qualifications. 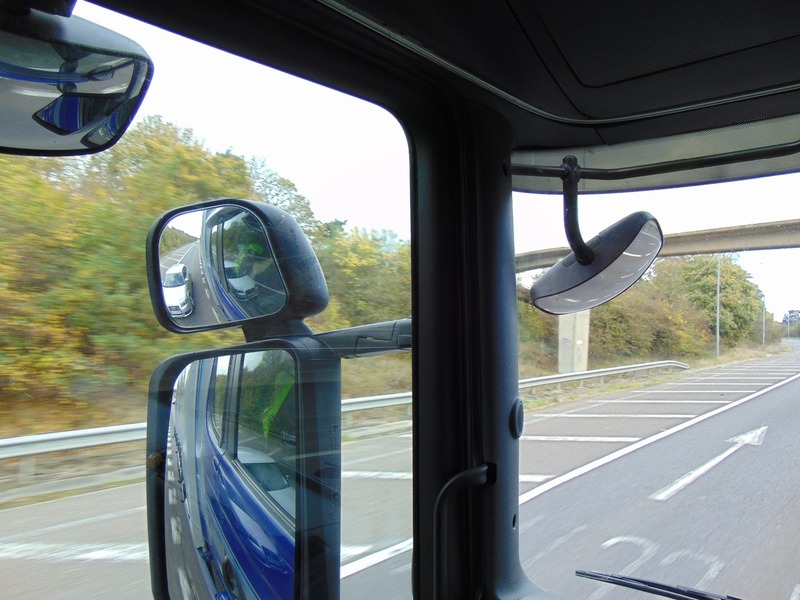 Instructors also have long term experience in the Haulage Industry, to ensure quality of Instruction.